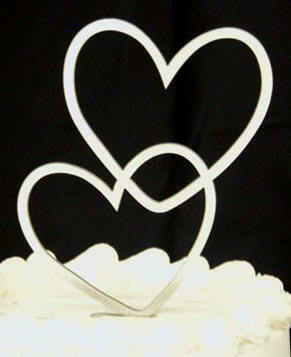 25+ image shaped wedding cake toppers to choose from. 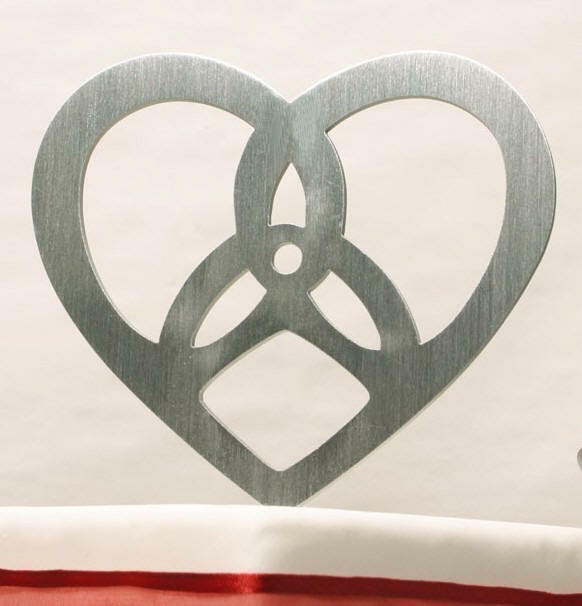 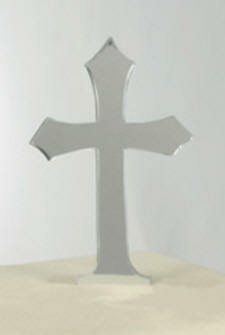 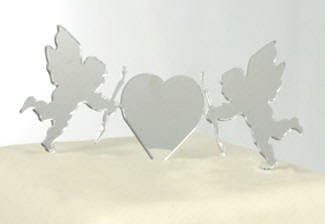 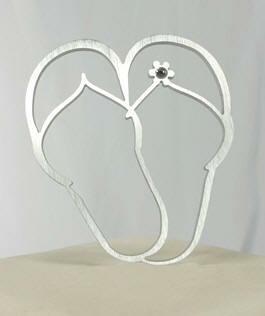 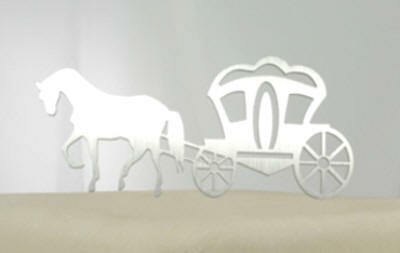 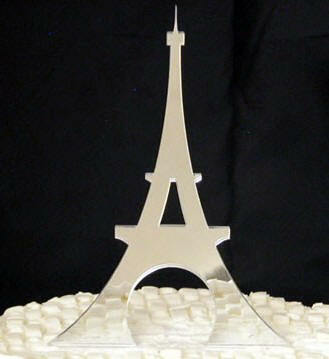 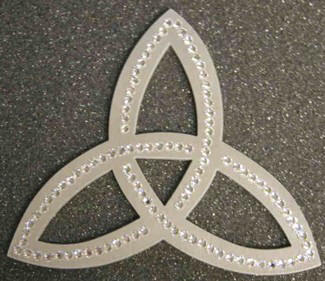 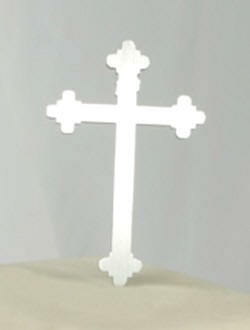 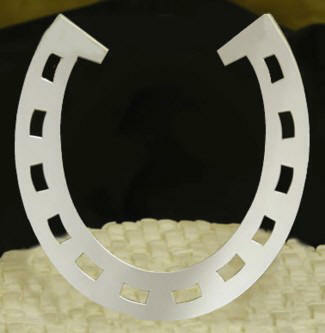 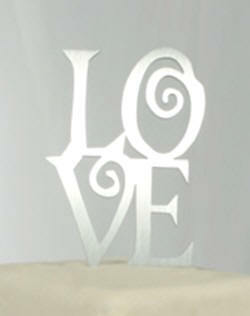 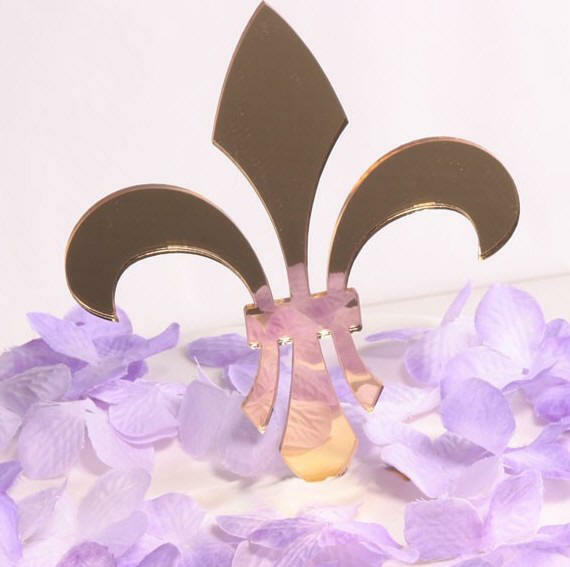 Each wedding cake topper is available in solid metal, gold mirrored acrylic or silver mirrored acrylic. 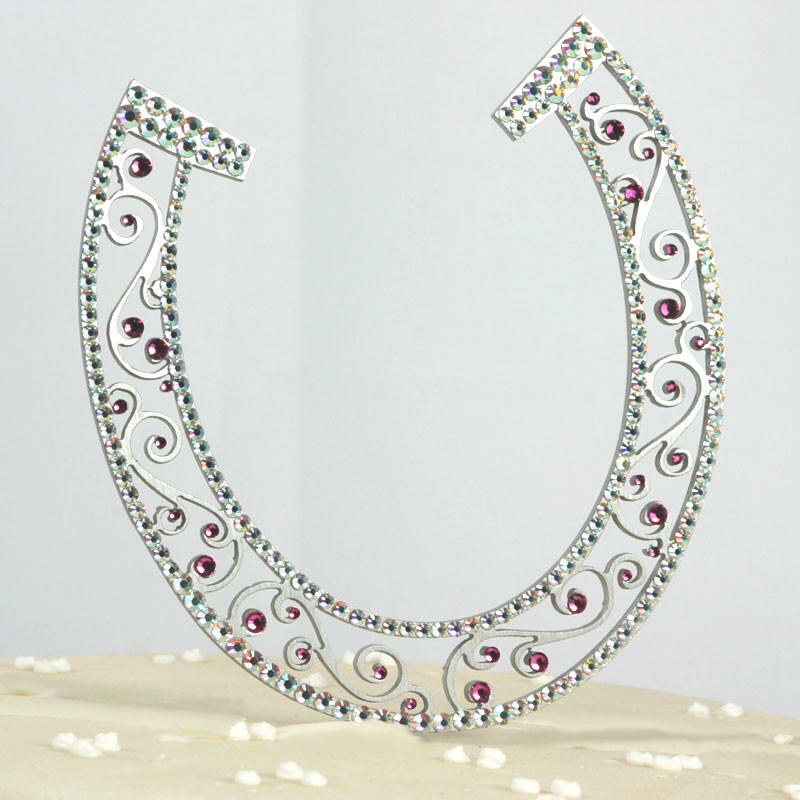 Choose the one that ties in to your special occasion! 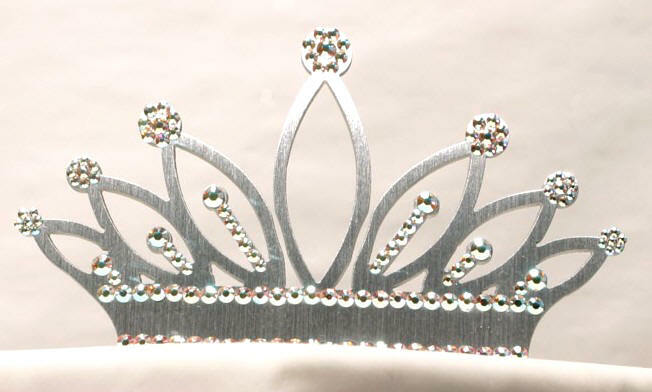 Check our size suggestion chart. 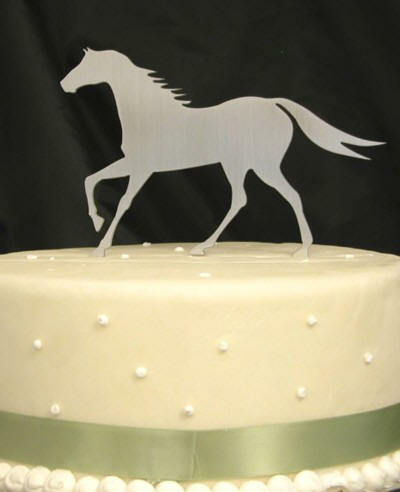 We also recommend that you check with your cake baker and get their size suggestion. 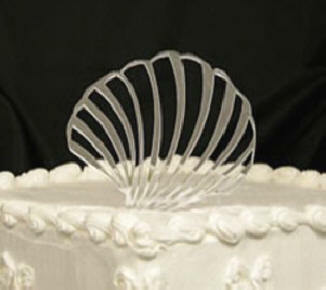 Swarovski™ Crystals and Crystal Pearls available for shape WMI wedding cake toppers (partial crystal accents)! 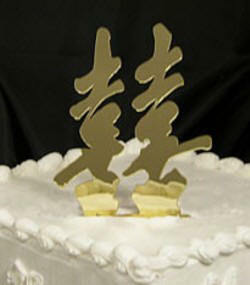 Don't see a cake topper you are looking for? 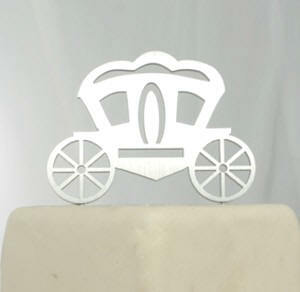 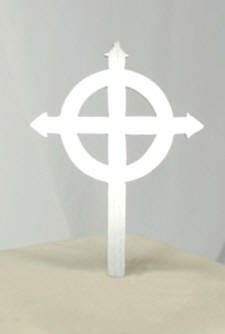 Are you looking for a specific cake topper? 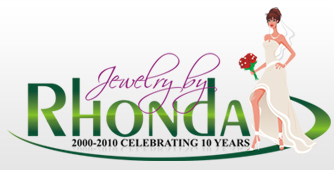 Email JewelryByRhonda.com to see if we can make it for you. 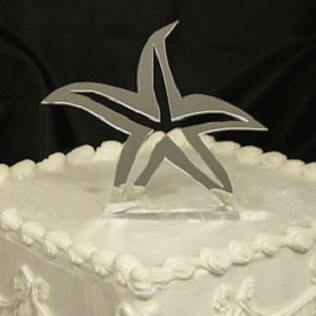 ...for a 6" (or smaller) diameter top cake layer (check our size suggestion chart). 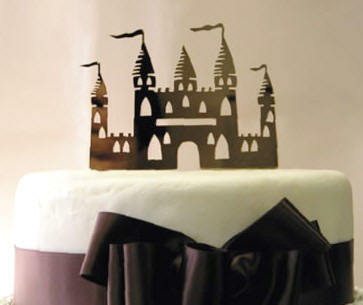 We also recommend that you check with your cake baker and get their size suggestion. 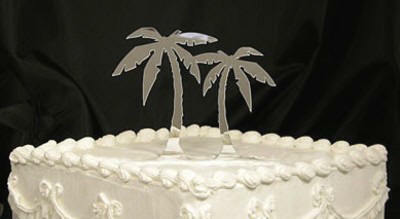 ...for a 7"-8" diameter top cake layer (check our size suggestion chart). 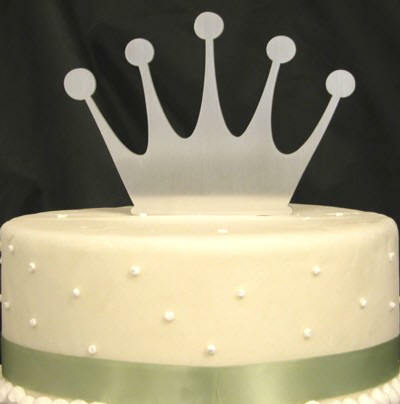 We also recommend that you check with your cake baker and get their size suggestion. 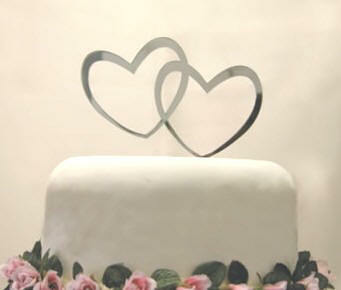 ...for a 8+" diameter top cake layer (check our size suggestion chart). 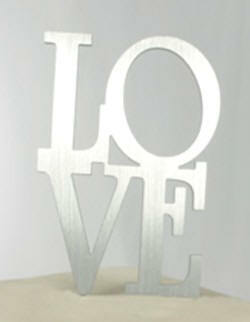 ...our price includes shipping and handling)! 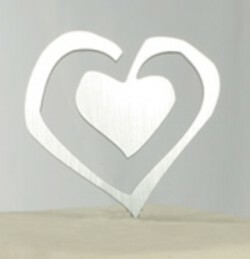 (save 25% off metal...plus our price includes shipping and handling)!